Welcome to S&B Herba Foods Limited, a company dedicated to the source, development, supply, and distribution of a comprehensive range of quality food products from around the world. Established in 1919, we have nearly 100 years of expertise in servicing the food industry in the United Kingdom and Ireland. We are highly experienced in all aspects of sales, marketing and distribution of brands, private label and food ingredients. 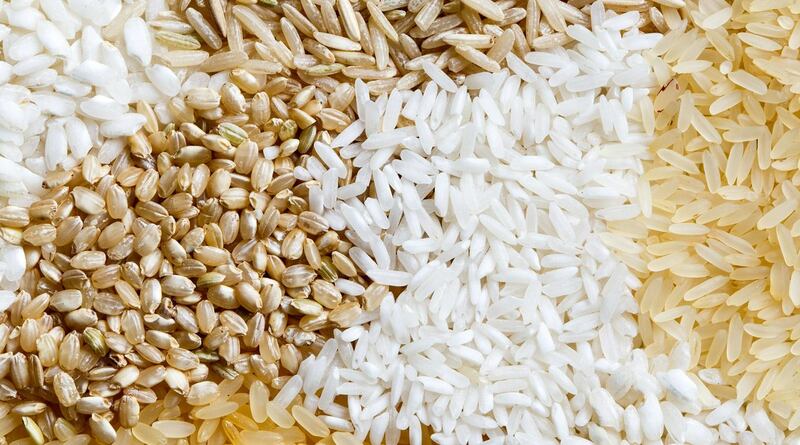 Our portfolio includes rice, rice flour, couscous and semolina, dried fruit, IQF rice and pasta, peas and pulses. We supply all leading multiple retailers, wholesalers, independents, food manufacturers and the ethnic foodservice sector. Our products are sourced from all over the world to meet our customers’ needs and are covered by our quality assurance guarantee. 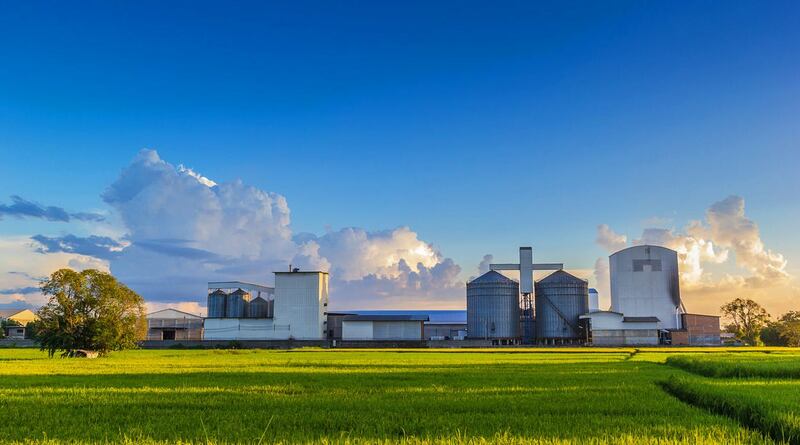 Our commercial offices are based in Orpington and we have two rice production facilities in Cambridge and Liverpool, both of which have BRC Grade AA accreditation. S&B Herba Foods have a dedicated team covering all aspects of shipping, warehousing and distribution and customer services. We use strategic third-party warehouse and distribution centres across the country to service all our customers’ needs. We pride ourselves on the level of service and the quality of products we deliver.